I am currently a licensed contractor performing remodeling services for residential and commercial customers in Wisconsin. 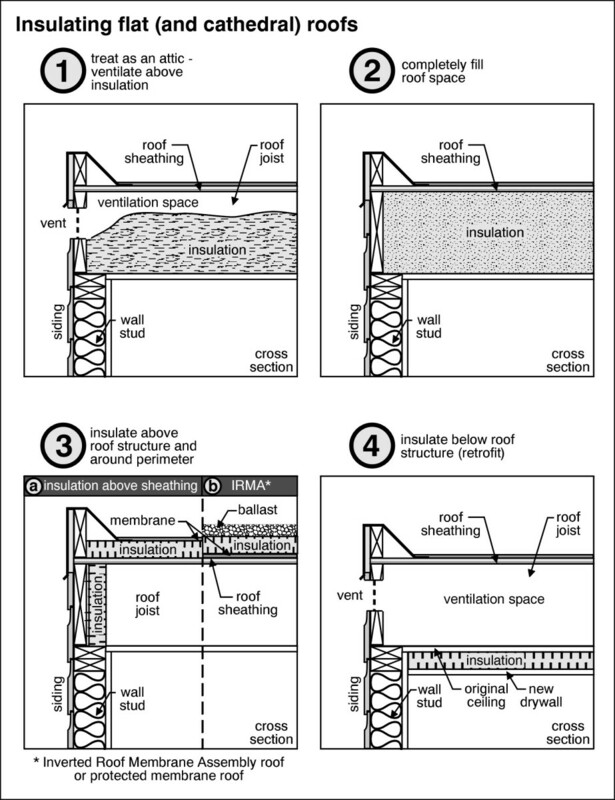 The illustration to the right shows the proper insulation of this style of roof. 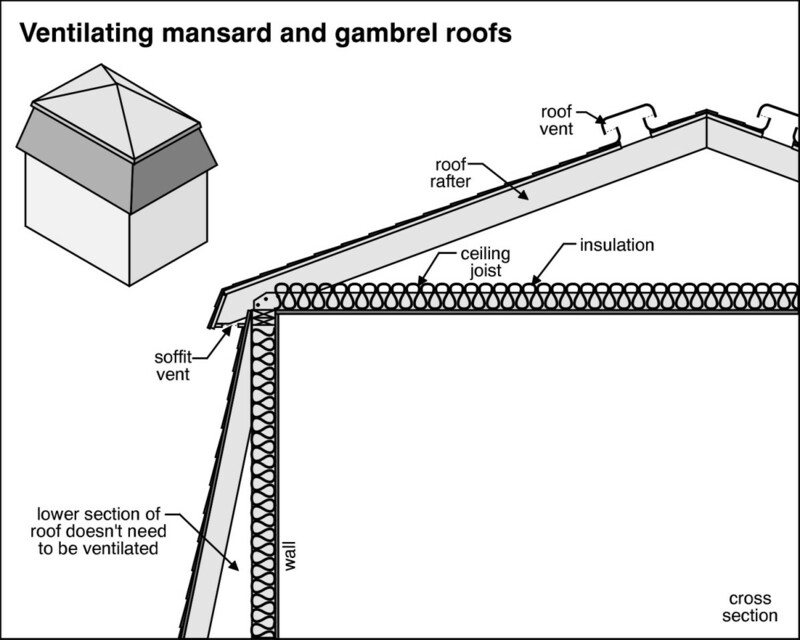 Mansard and gambrel style roofs have always been hard to insulate. 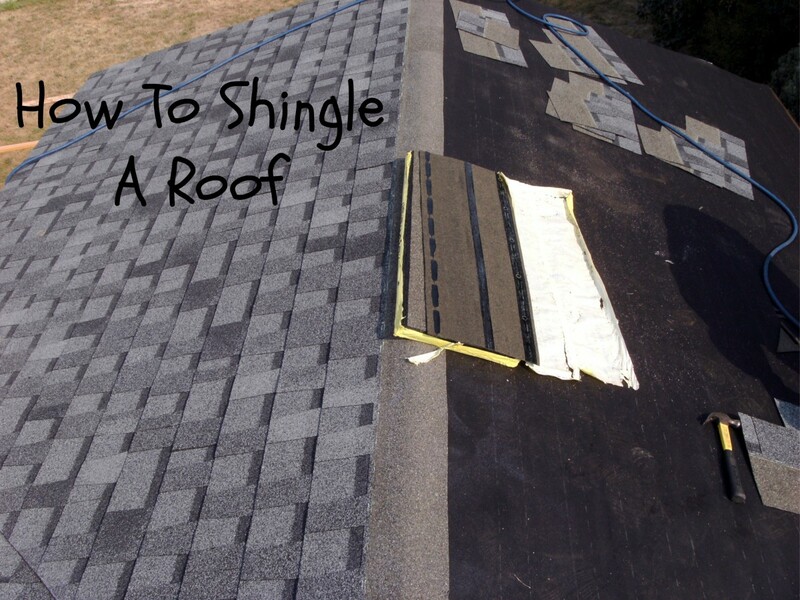 The illustration to the right shows the proper insulation of this style of roof. But what materials should be used to save energy on this type of house? 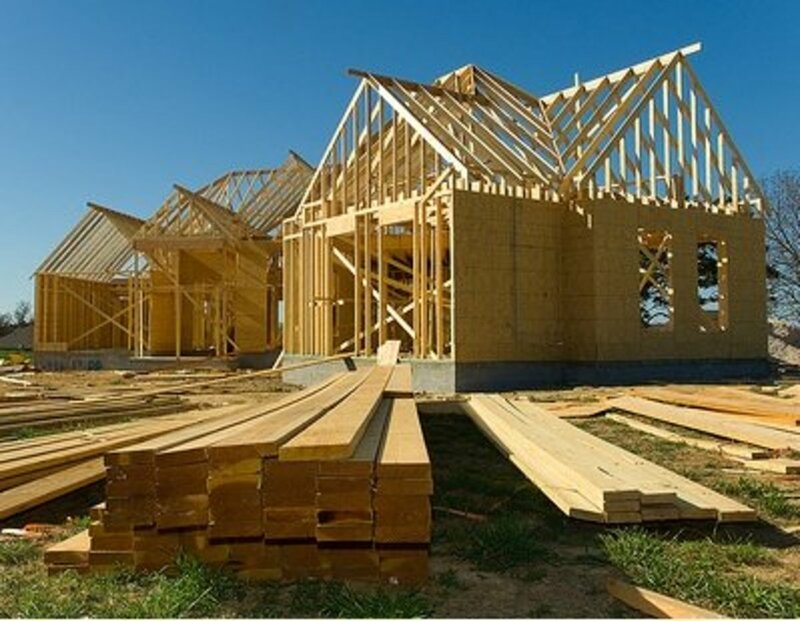 If you are building a new home with this style of roof, then either spray foam (either closed or open cell) should be used in the sidewalls at least in the upstairs portion of the house and in the small floor section that is not shown in this picture. This will keep the house from having wind washing issues (wind washing is when air comes into your house because of gaps or lack of insulation material). The flat attic should be insulated with cellulose insulation. 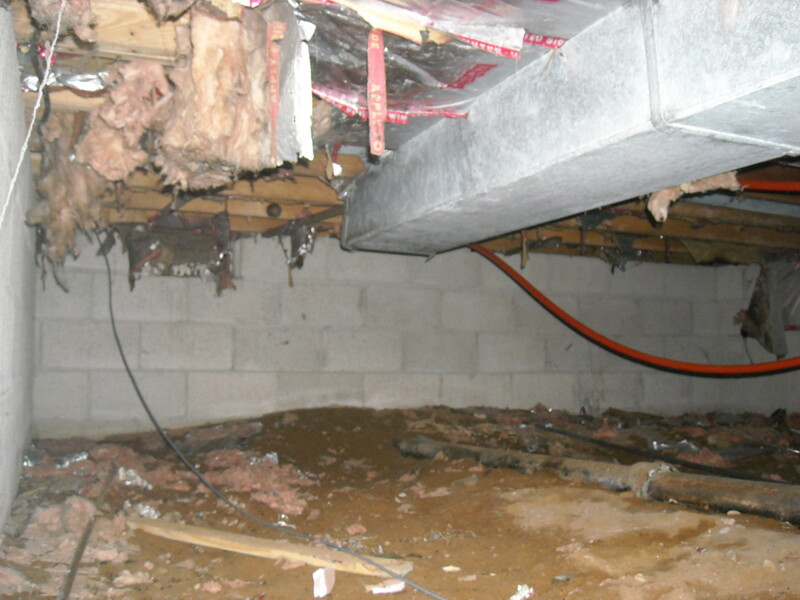 It is important to note that the sidewalls in this instance are really a very small enclosed attic space. It should be treated as such insulation wise and the extra R-value should be added to this area for maximum efficiency. If you have an existing house with this style, then dense pack cellulose or pour in place open cell foam are your only options. There is no access into the small sidewall areas and thus must be accessed by drilling holes in the sidewalls (in this case the roof), and using dense pack of poured foam methods to properly insulate. 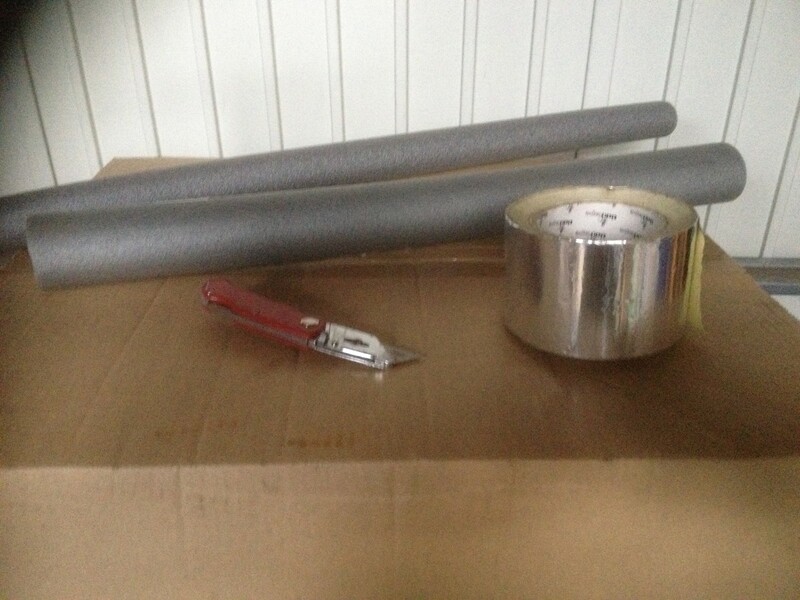 This method takes a lot of material and is generally expensive. 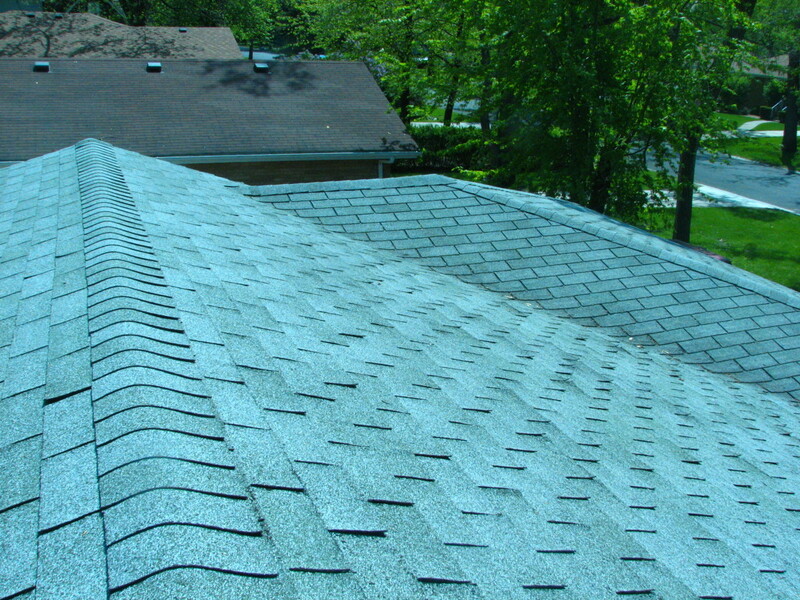 The average 1500 square foot house with this style roof is about $3,000 to insulate the attic spaces only. This is because this is a very labor intensive process and requires more time. The saving for a project like this are astronomical. 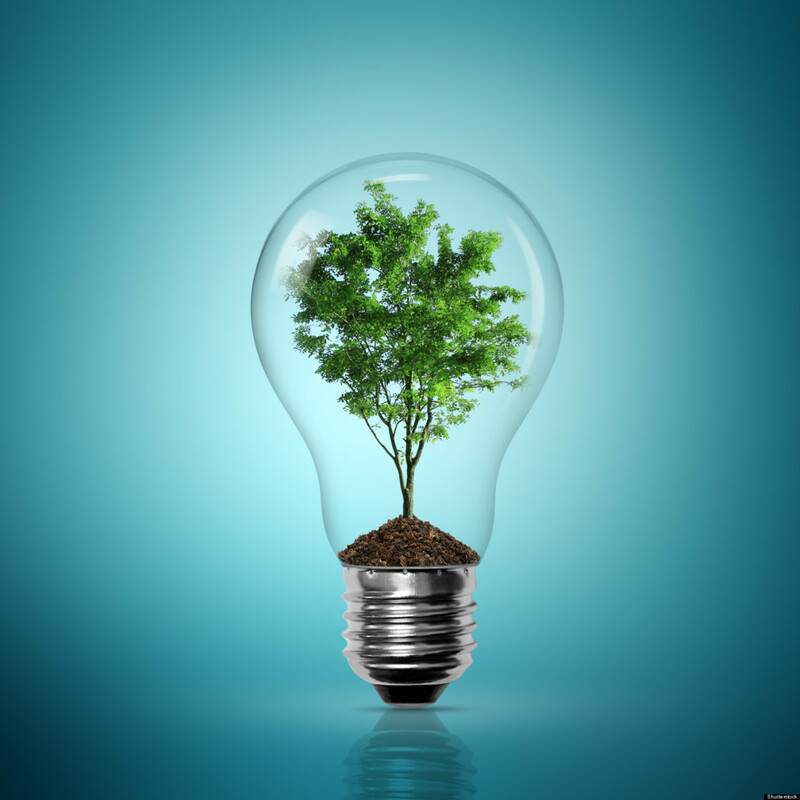 The average savings is between 20-40% of heating and cooling costs, but there have been reports of 50% savings because of the large amount of R-value and air sealing added to this kind of project. 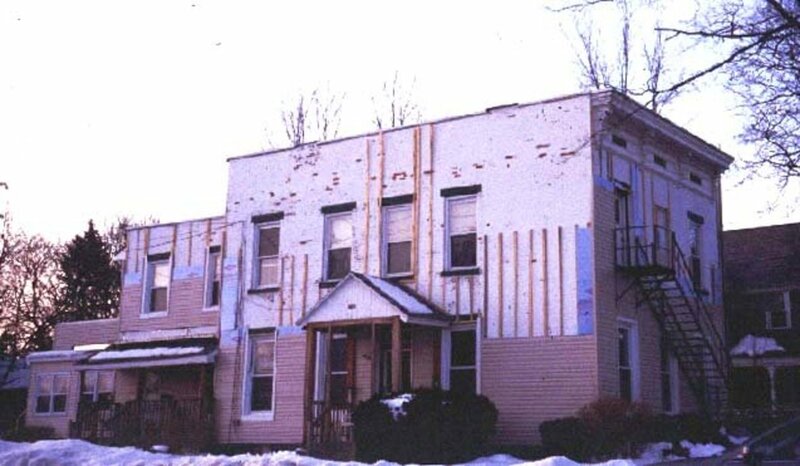 Does Foam Board Insulation Under Siding Help Save Energy? If the average savings is between 20-40% then it's got to be good.